Founded in 1972 by Clifton Pottle, our company has grown into a nationally recognized carrier. 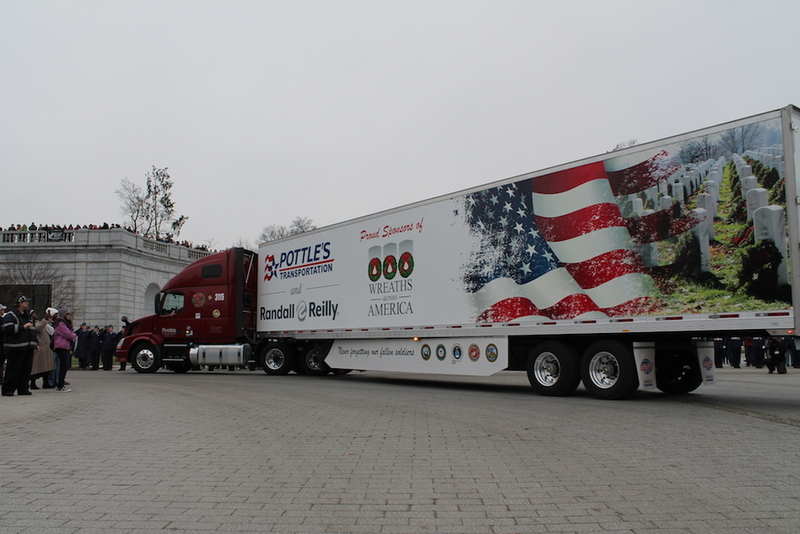 CEO and President, Barry Pottle, purchased Pottle's from his father, Clifton, in 1988. Since that time he has grown the company from 11 trucks to over 150 trucks with more than 450 trailers. 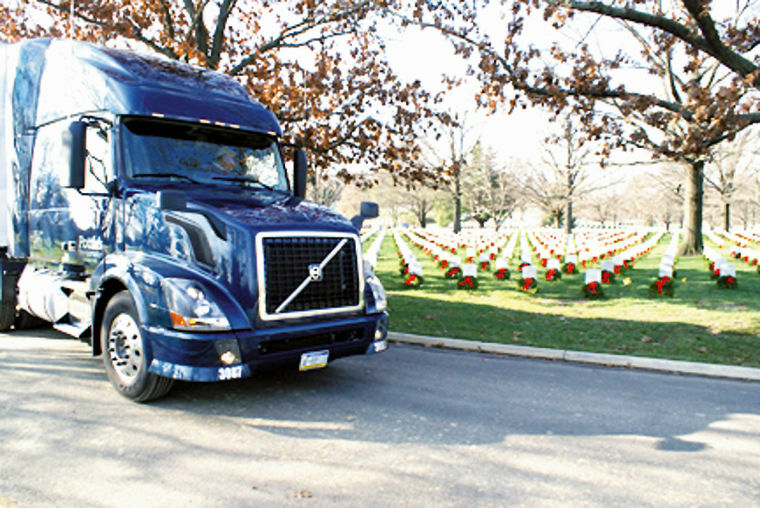 Barry, who was a truck driver himself, believes in recruiting while keeping the best drivers in the industry. Pottle's now has third generation family members, Matt and Chelsea, in key management positions as well. 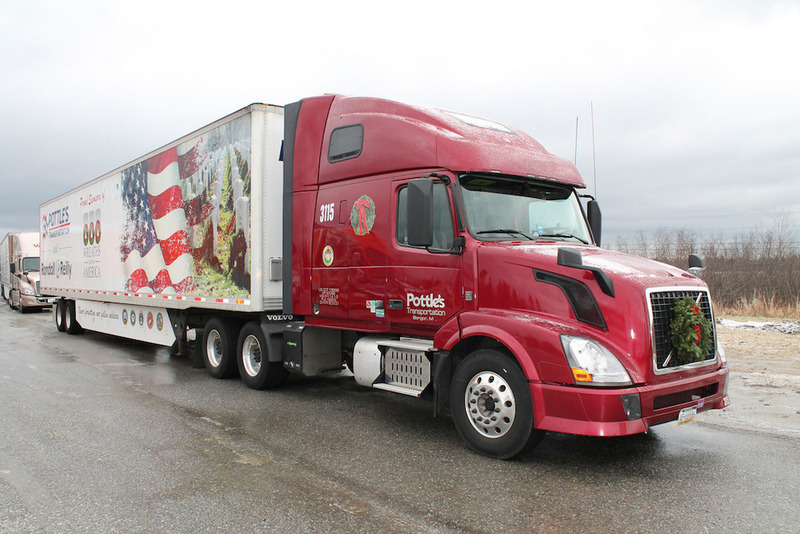 Since 1972, Pottle’s Transportation has continued to expand thus transforming us into a major motor carrier operation in the Northeast. We’re an efficient, quality driven company where customer service and integrity are top priorities. We welcome you to browse our website and discover how we can meet your needs and very likely give you a winning edge over the competition.